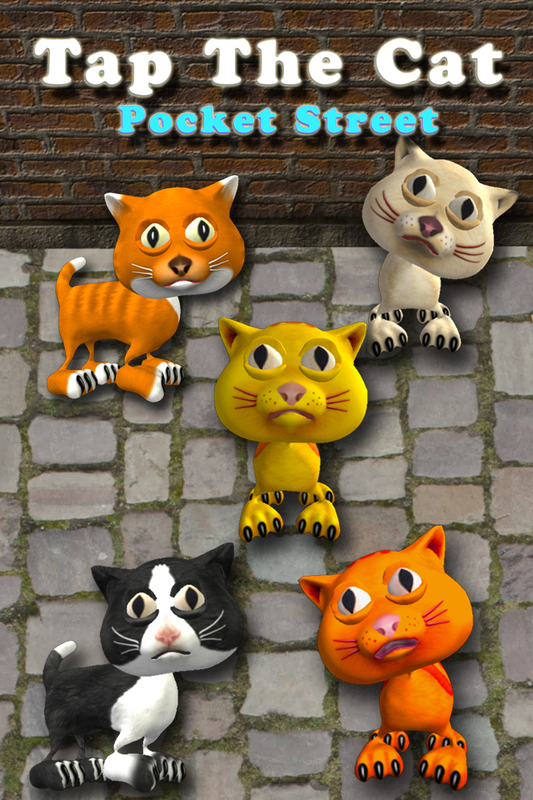 While you are proceeding forward through the levels, you will find more and more objects lying out of the garbage cans spread all over the streets which will restrict the living space of these nice little pets, such as abandoned cement bags, some wood boxes, bottles etc. 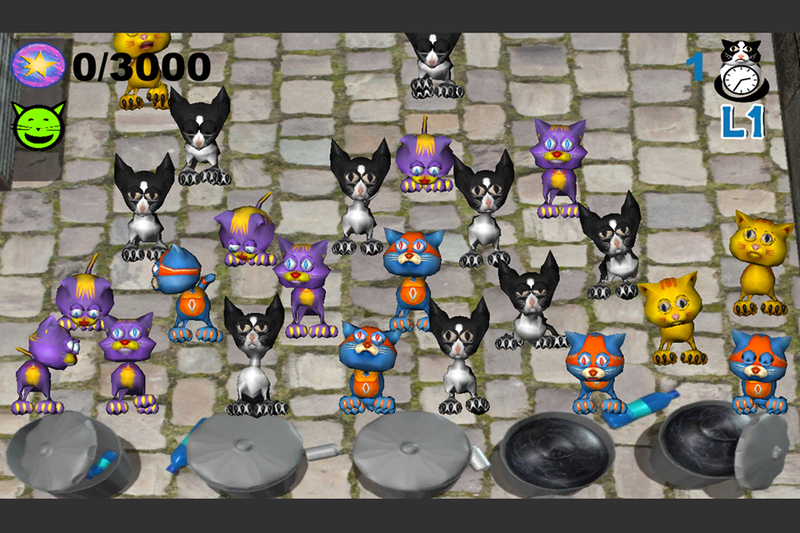 Try to master all the levels of this cute cat invasion game and become their saver. 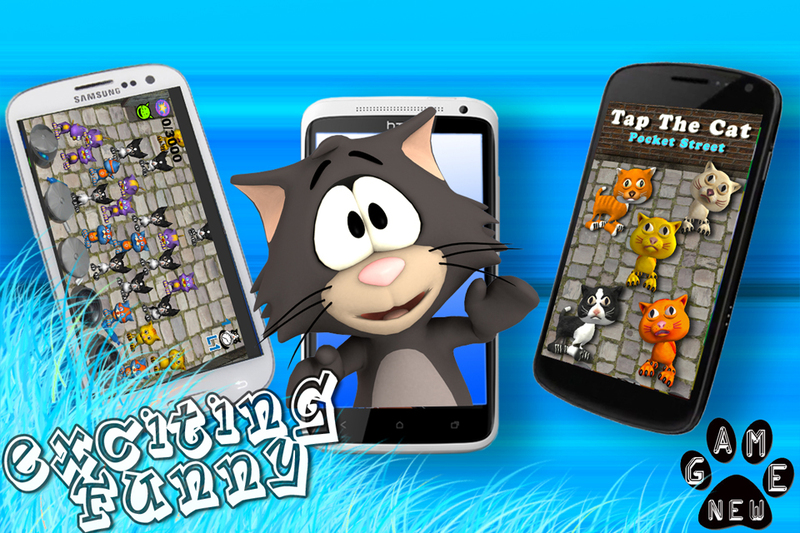 Download the cutest match-3 game ever!